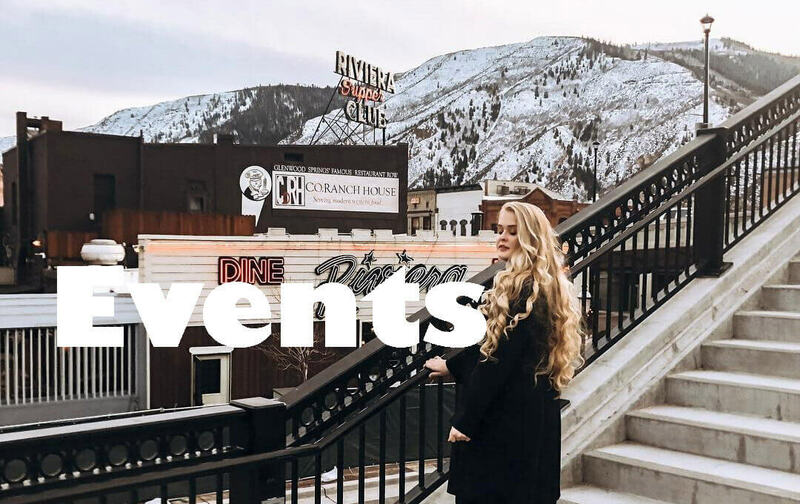 Get ready to warm up to beautiful spring weather and fun-filled planned events and activities in Glenwood Springs. See what’s happening for St. Paddy’s Day, Easter, Mother’s Day and more in your favorite hot springs mountain town. 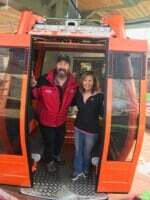 16 Glenwood Caverns Adventure Park reopens to the public with its brand-new Glenwood Gondola, a high-efficiency transport system that will take guests to the mountaintop theme park faster than ever. This is a ride within itself! The Park staff spent the winter months installing the new gondola which will dramatically reduce wait times for visitors. 16-April 7 Celebrate spring skiing with bargain-priced gear sales and music at Sunlight Mountain Resort’s Yard Sale Spring Music Series. The event which runs over several weekends features blowout deals on skis, boards and apparel. Favorite bands from throughout the valley keep the mood festive. Closing day at Sunlight is April 7. Late April The Glenwood Canyon Recreation Path, adjacent to the beautiful Colorado River, opens this month. The exact date is determined by the Colorado Department of Transportation and depends on spring runoff levels in the Colorado River. Late April As sunshine warms the town, Glenwood Springs activities emerge from winter hibernation. These include paragliding from the summit of Red Mountain, whitewater rafting on the Colorado through Glenwood Canyon and playing the greens at Glenwood Springs golf courses to name but a few. 1 What better way to celebrate May Day and the arrival of spring than a bike ride on the Rio Grande Trail, with all the sections now open through fall. The 42-mile paved trail follows the Roaring Fork River from Glenwood Springs to Aspen. 4 Calling all Star Wars fans, the City of Glenwood Springs is hosting May the Fourth! 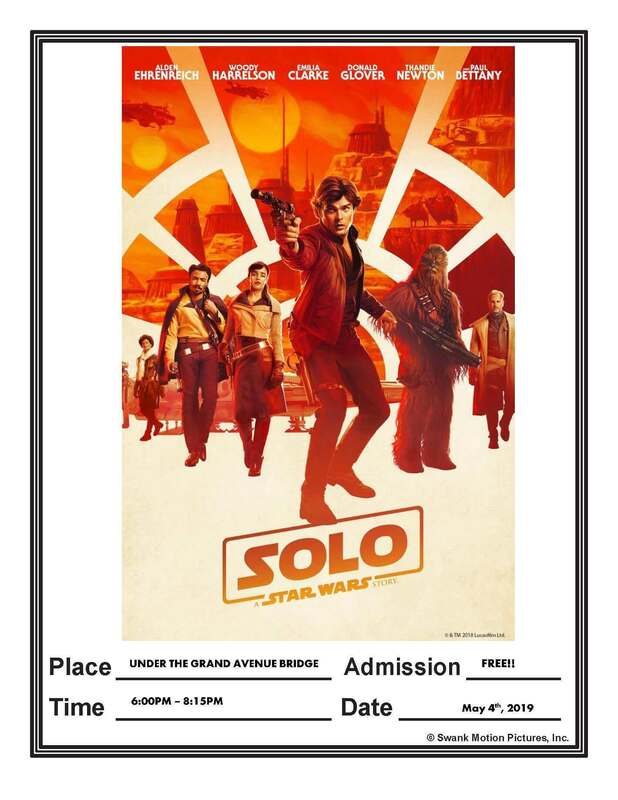 A fun-filled day for devotees of all ages to dress up as their favorite movie characters and enjoy an afternoon of free treats and business specials in downtown Glenwood Springs where there will also be an outdoor showing of Solo: A Star Wars Story at Bethel Plaza under the Grand Avenue Bridge. 5 Count on Glenwood Springs restaurants for a festive atmosphere of celebration with delicious south-of-the-border fare and thirst-quenching margaritas. Cinco de Mayo commemorates the day in 1862 when Mexico’s army defeated the French army which was twice its size. 12 Remember mom on Mother’s Day. As Colorado’s number one spa and wellness destination, consider giving her a few hours of R&R with a gift certificate to Glenwood’s hot springs attractions and spas which offer an array of services from massage and facials to nails and hair. 12 Honor your mom with a memorable meal on her special day. The Hotel Colorado is serving a Mother’s Day Brunch Buffet in the beautifully renovated Colorado Room. There will be complimentary “mom”osas for all mothers. The setting includes a holiday ice sculpture, smoked salmon display, breakfast offerings, carving stations and dessert table. Price TBD; reservations are required, 970-928-3772. Another Glenwood Springs restaurant that goes out of its way for mom with a Mother’s Day Brunch is Rivers Restaurant located along the scenic banks of the Roaring Fork River. 17 Sample food and drinks at the Roaring Forks, Corks & Kegs event with locavore offerings that include chef-prepared cuisine and regionally-sourced beer and wine. Held at the Hotel Colorado, this food and beverage pairing event is a fundraiser for Glenwood Springs Public Schools. Tickets are $35 – $55. Make plans today for experiences as fresh as spring in Glenwood Springs.